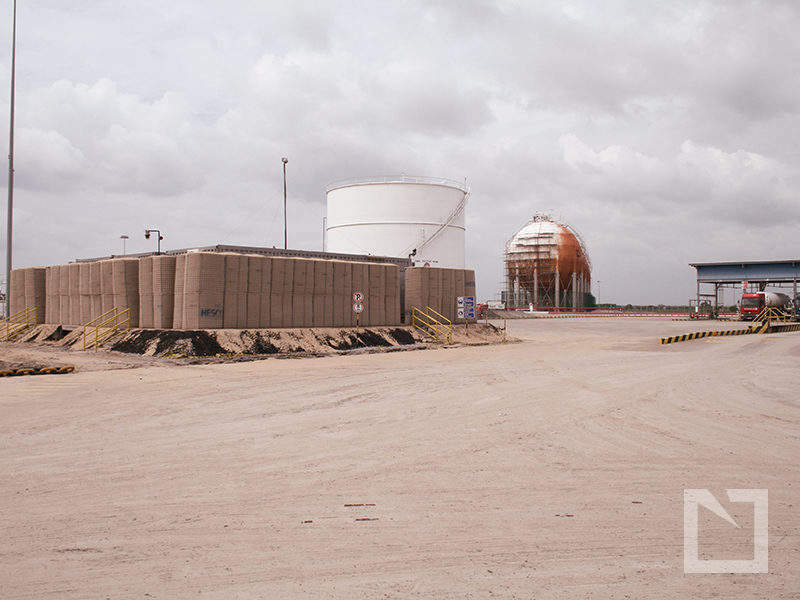 HESCO® barriers are proven to protect and certified by the world’s leading authorities in blast mitigation and the effects of projectile impact. 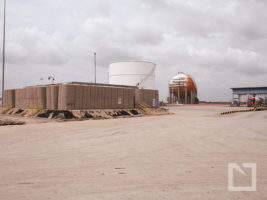 Tested against a variety of weapons systems and Vehicle Borne Improvised Explosive Devices, HESCO units are the best ground-mounted, high-security, defense solution for protection against a wide range of threats. 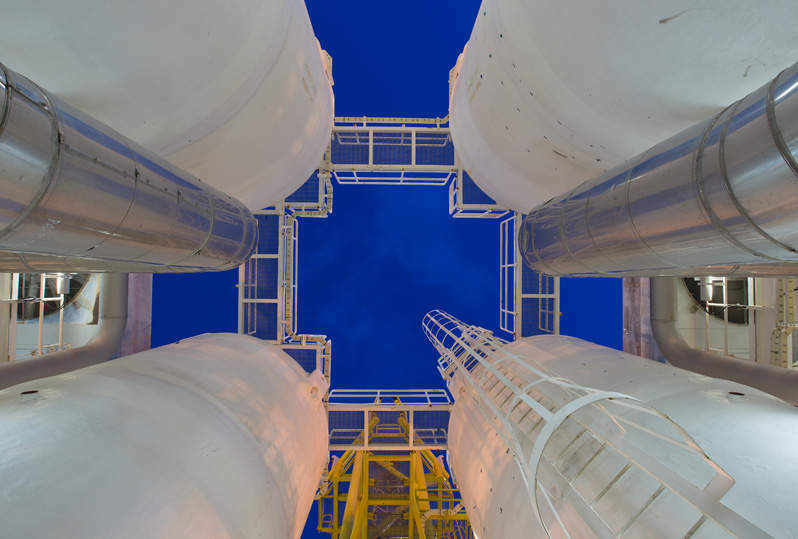 HESCO units, engineered for perimeter protection and pipeline security, have been awarded a K12 and M50 vehicle rating, able to stop a 15,000lb truck traveling at 50mph. 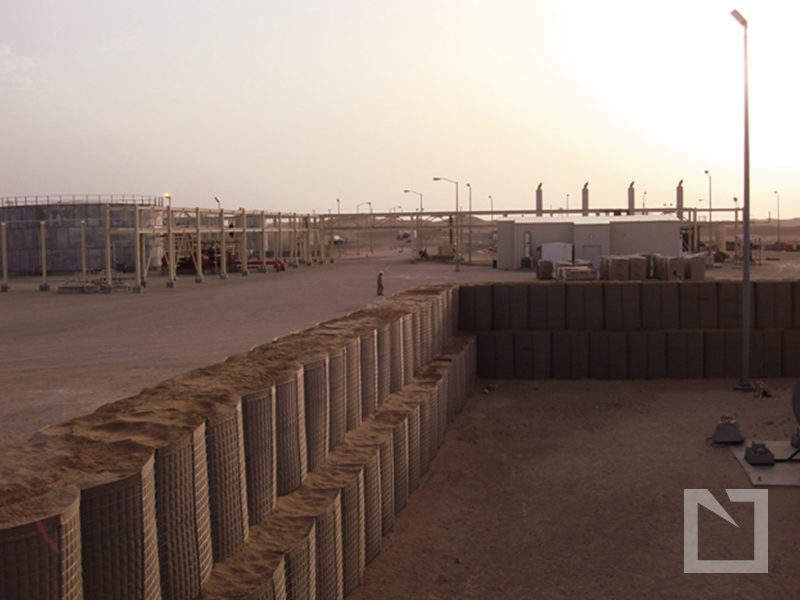 HESCO earth-filled, ground-mounted barriers provide increased efficiency and security, reducing logistical burden, allowing the construction of city-like fortifications whenever and wherever needed. 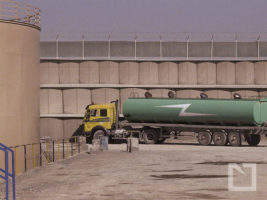 HESCO Security Barriers are ideal for the protection against trespass and sabotage. 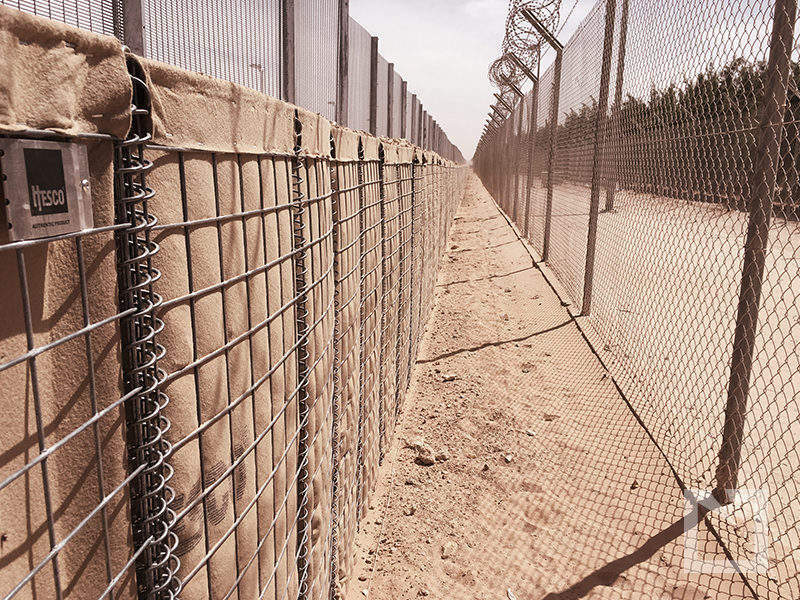 Rapidly deployable and ground-mounted, these hostile vehicle mitigation security barriers, with anti-climb fascia, have been engineered to provide a rapidly deployed high-level security fence for the protection of critical infrastructure and assets. 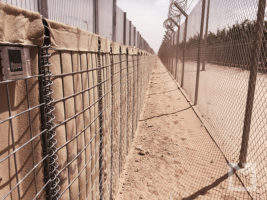 HESCO Security Barriers can be built on undulating or sloping ground and available in heights over 5m (16′), creating a formidable barrier and as the necessity for excavating foundations has been removed, the variability of deployment is increased, enabling critical assets to be protected throughout a range of landscapes and environments. 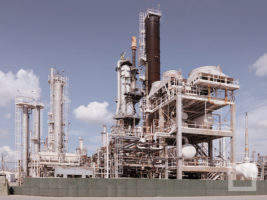 Available in a range of sizes, HESCO MIL™ units are designed to work with varying terrain requirements. From a simple single-tier vehicle barrier or a perimeter wall, or bunker complex, MIL units enable the construction of rapid and efficient engineered fortification. 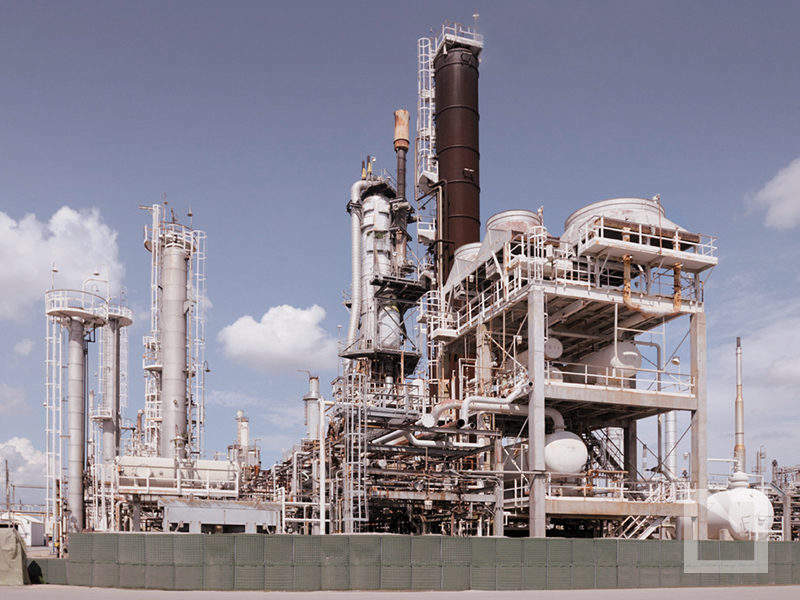 HESCO MIL units are delivered flat-packed and require minimal assembly, HESCO MIL are a prefabricated, modular defense system that has proven ability to withstand ballistic and blast effects from the weapons of modern warfare and now used to protect infrastructure around the world. 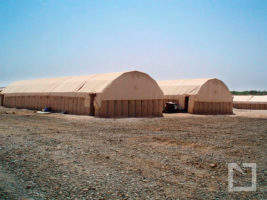 HESCO Accommodation Bunkers (HAB) have been used for personal protection, command stations to in-field medical centres. The HAB range of products provide both side and overhead blast and fragmentation protection, each designed to protect against threats ranging from small arms, RPG and IDF weapons. In the civilian arena HABs are used to create a safe haven for employees to retreat to for protection in volatile working environment and allow personnel to live and work in safety, particularly in remote and harsh environments. 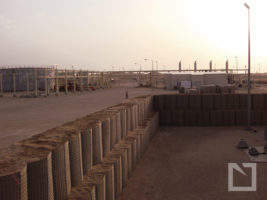 HESCO Defensive Barriers are documented as the most significant development in field fortification since the Second World War, a benchmark in force protection throughout the world. 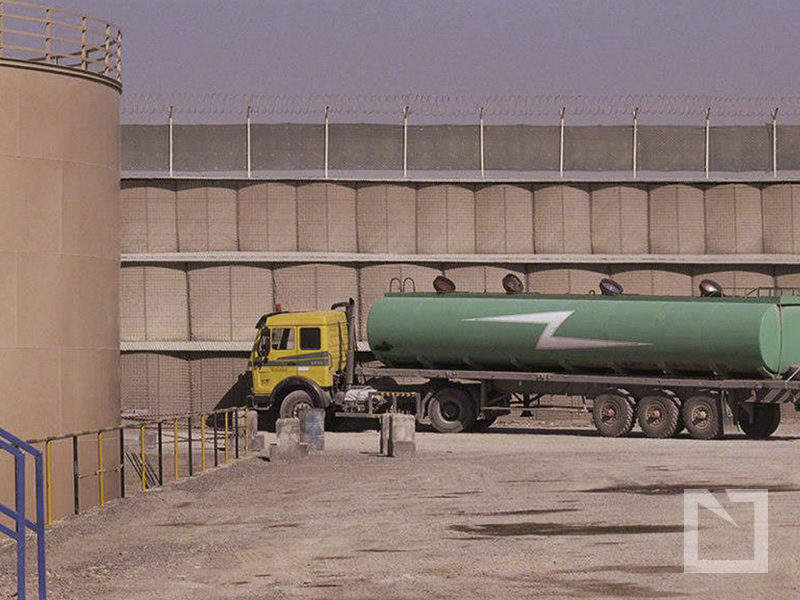 Whether used as a preventative barrier or safe haven bunkers, HESCO units have been employed to safeguard personnel, vehicles, equipment, facilities and critical assets in a variety of military, peacekeeping, humanitarian and civilian operations. 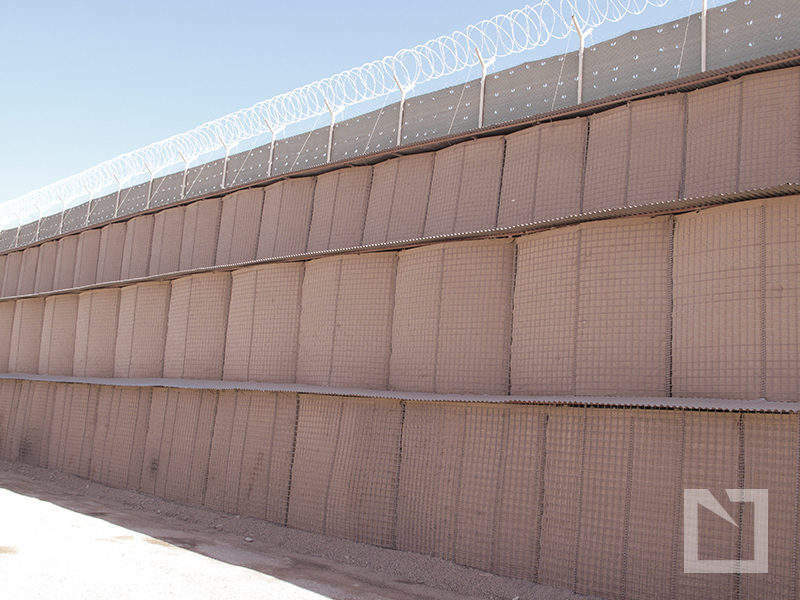 The US Customs and Border Protection (CBP) has chosen to equip its personnel with HESCO hard armour plates to safeguard them against a variety of threats during service. 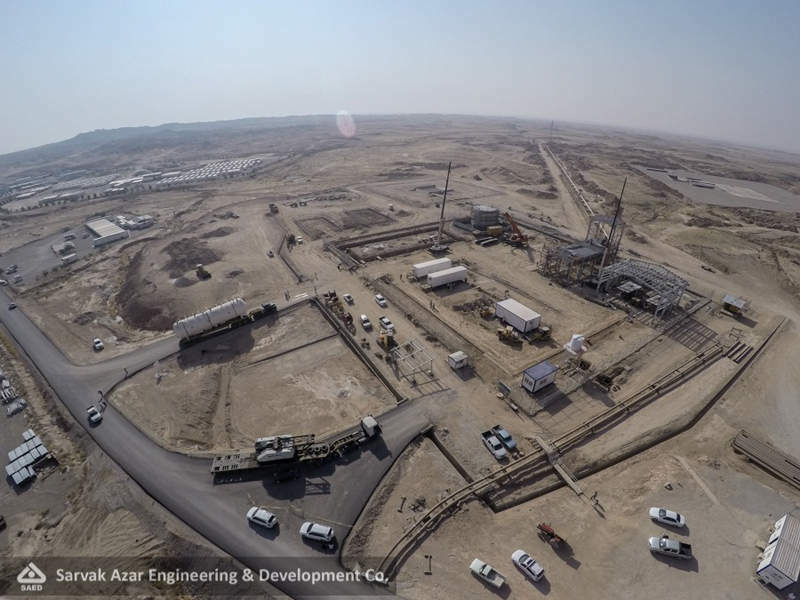 Azar oilfield is located 25km from the city of Mehran in the Ilam province of Iran. 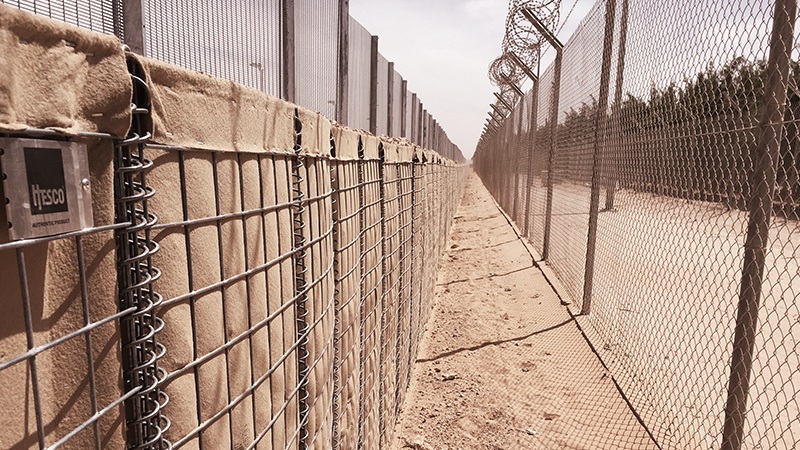 HESCO, the UK and USA provider of defensive barriers and body armour, is pleased to announce its new TERRABLOCK® line of surface-mounted security barrier systems.